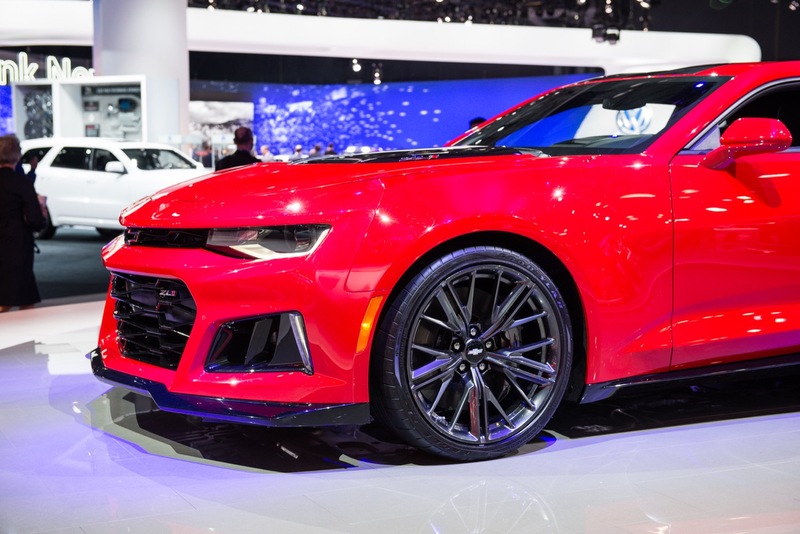 It’s barely been a month since the 2017 Chevrolet Camaro ZL1 started hitting dealer lots, and we’re already seeing some with gobs of extra power. 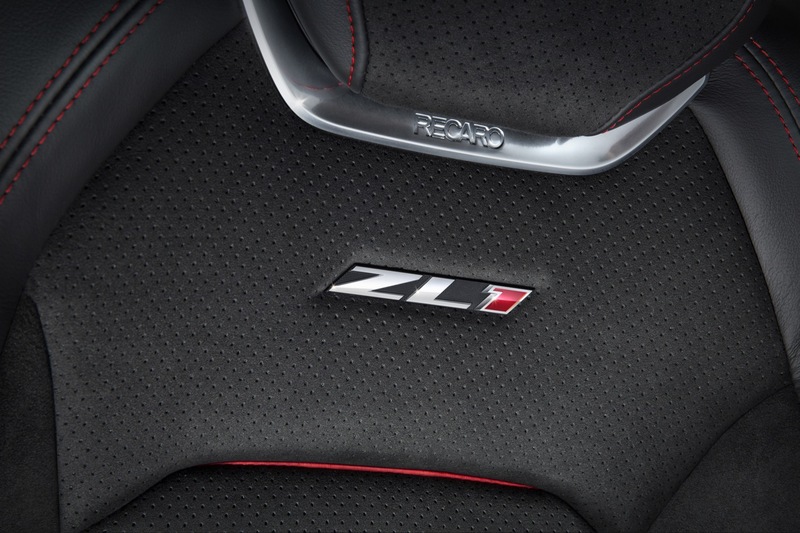 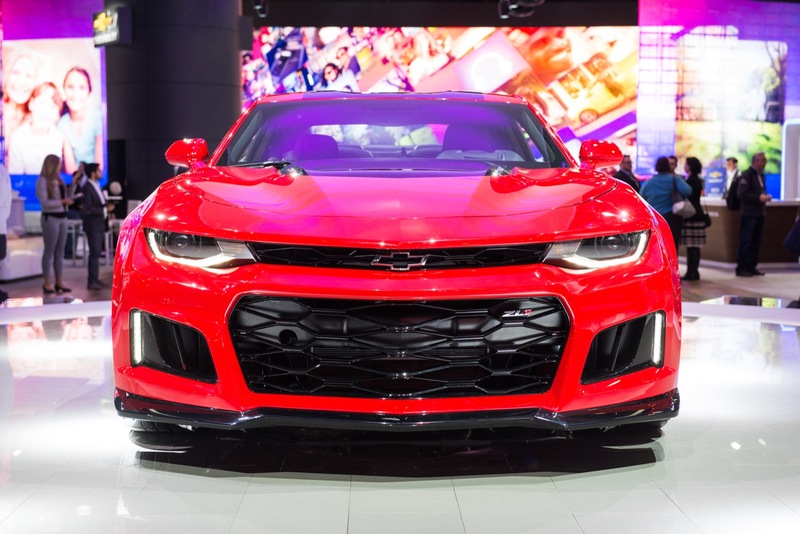 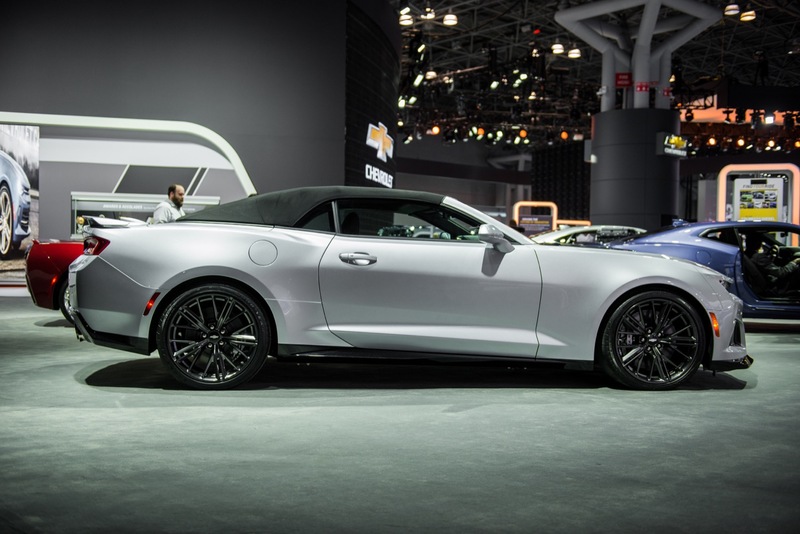 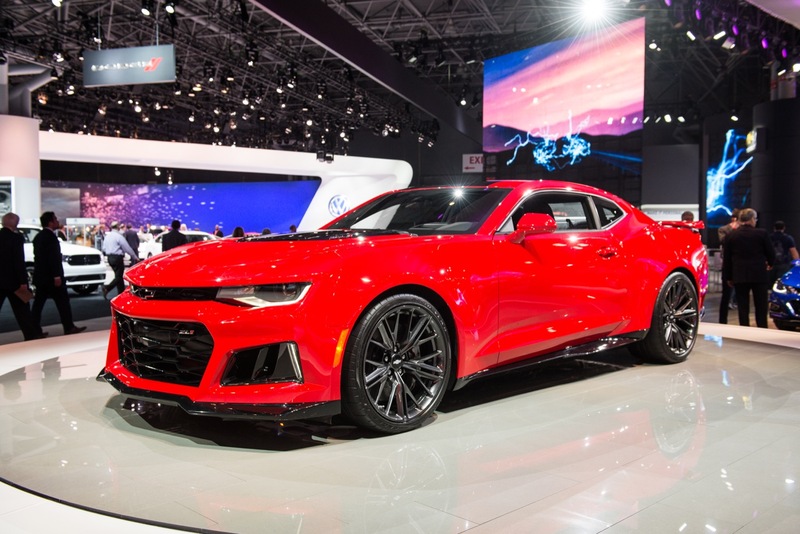 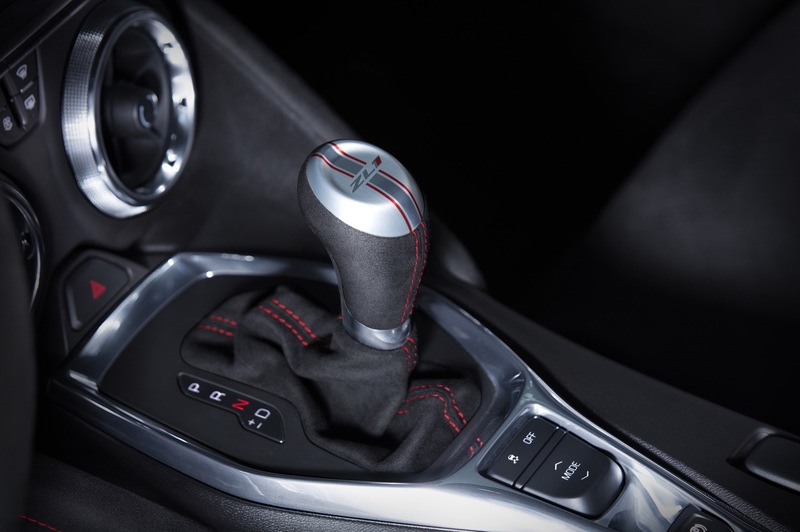 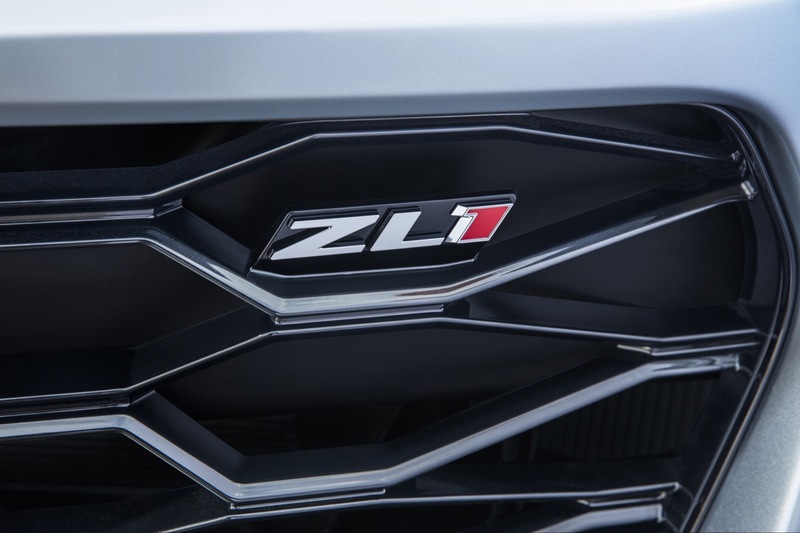 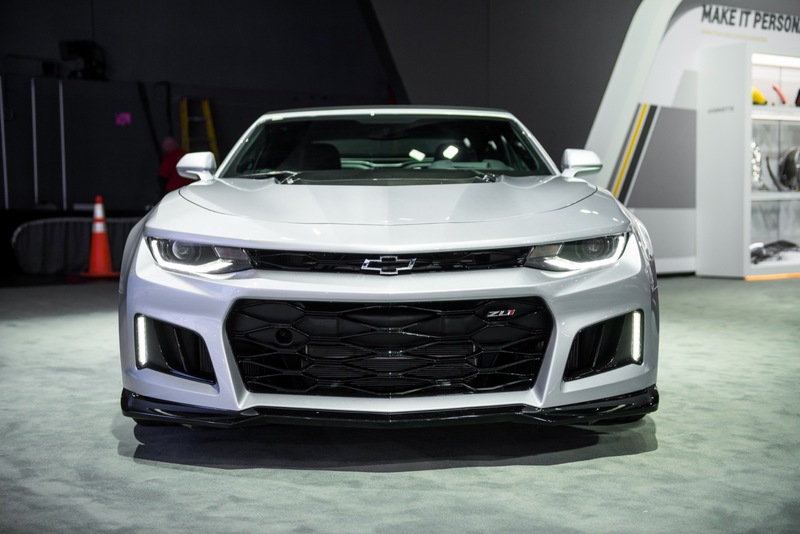 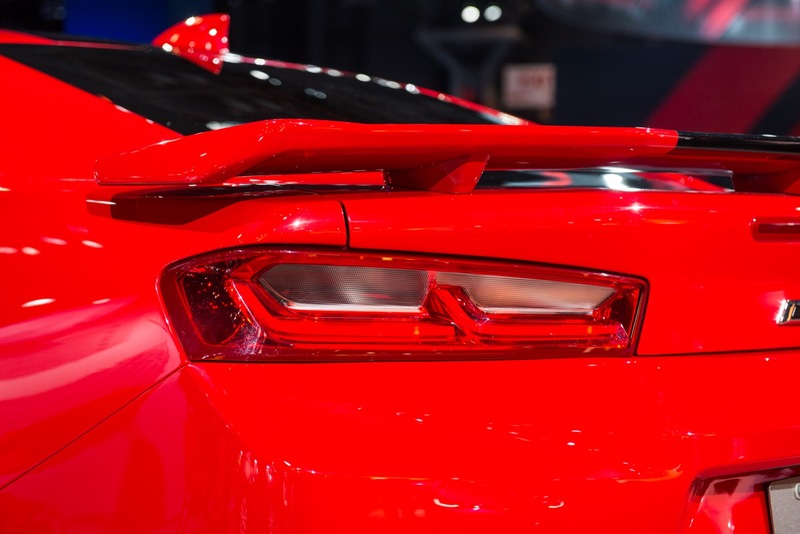 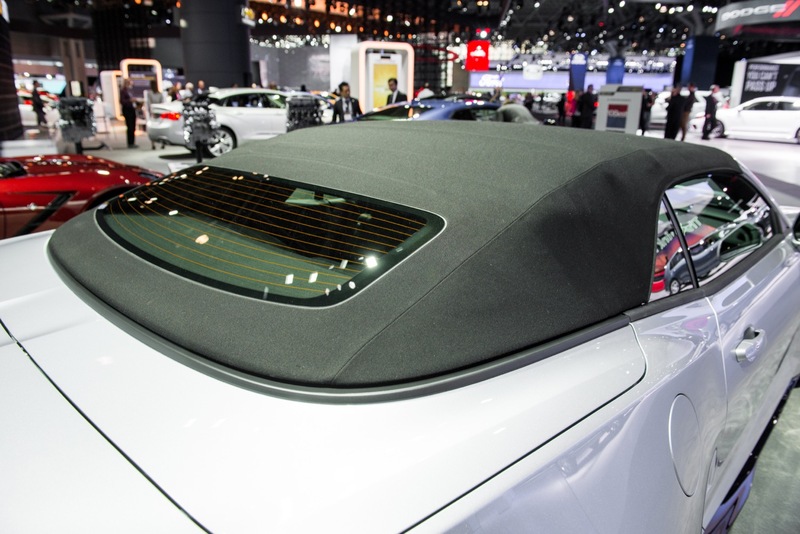 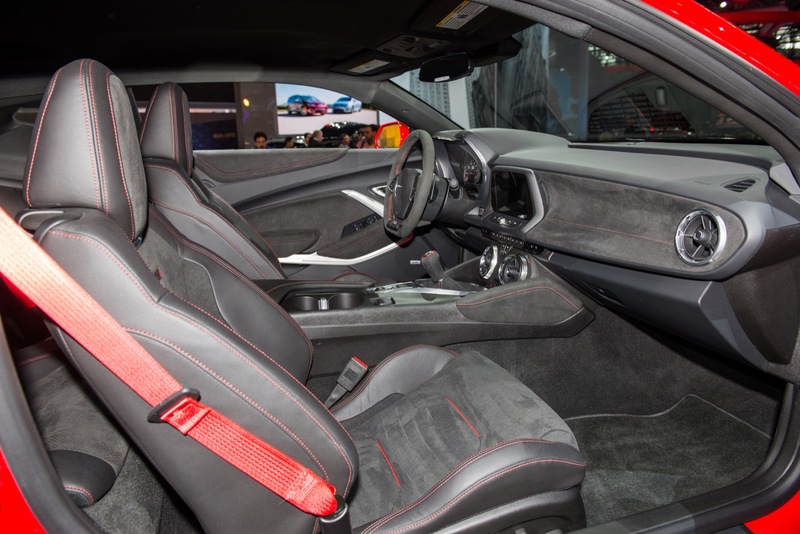 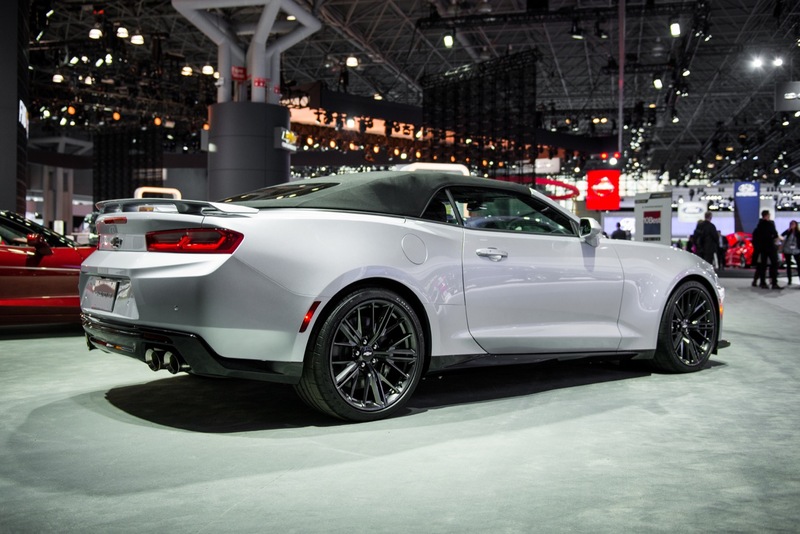 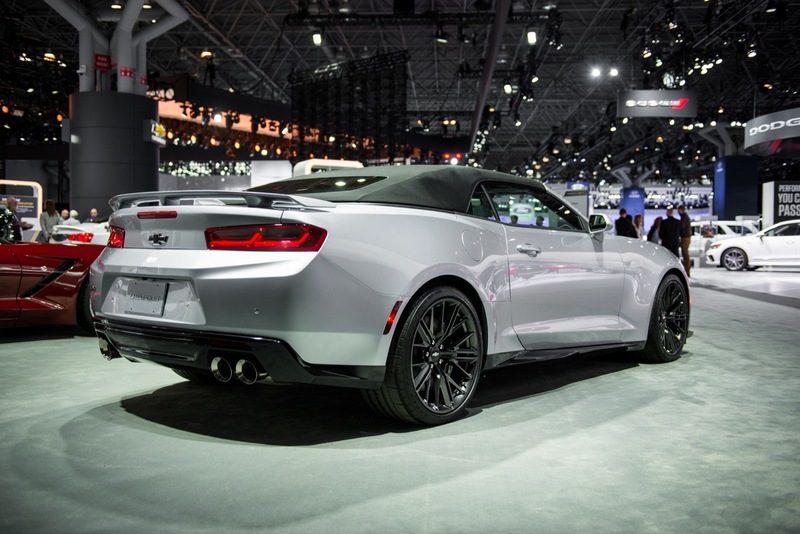 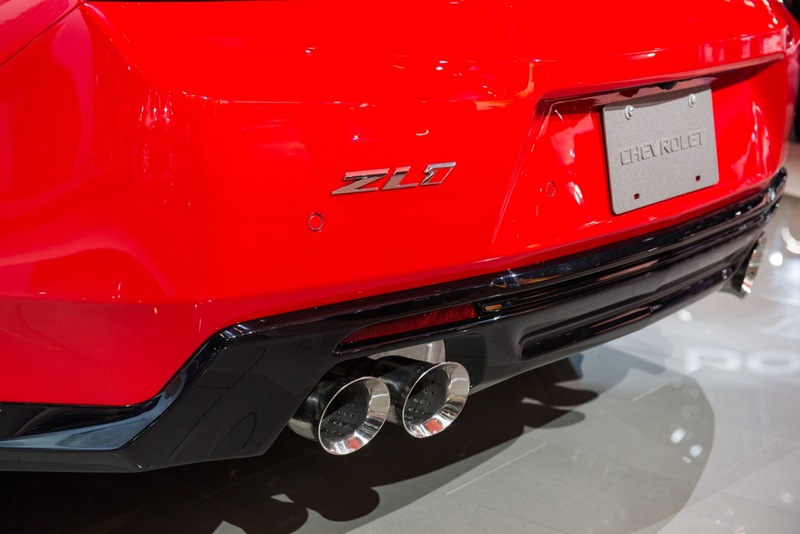 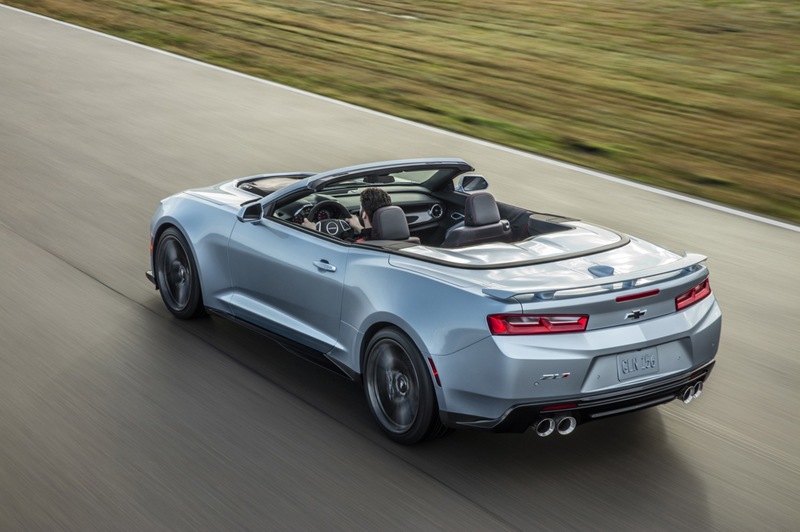 This is thanks to the fact that the new ZL1 shares the same monstrous 6.2L LT4 V8 found under the hoods of the C7 Chevy Corvette Z06 and Cadillac CTS-V, allowing tuning work done to both of those cars to carry over to the new Camaro flagship. 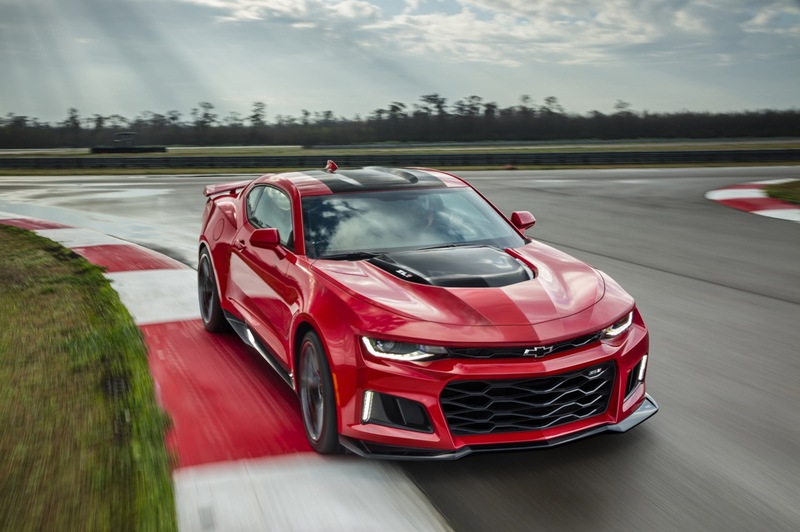 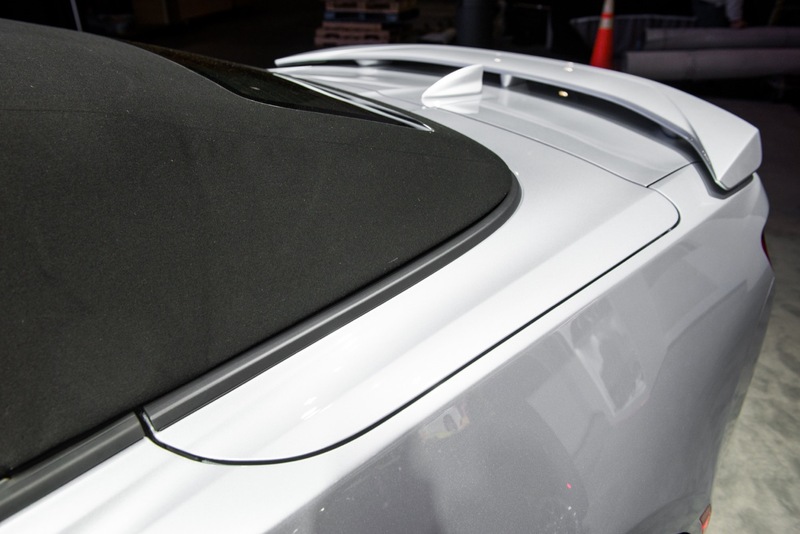 The first tuner to claim bragging rights as the “most powerful ZL1” (so far) is KP Racing out of Houston, Texas. 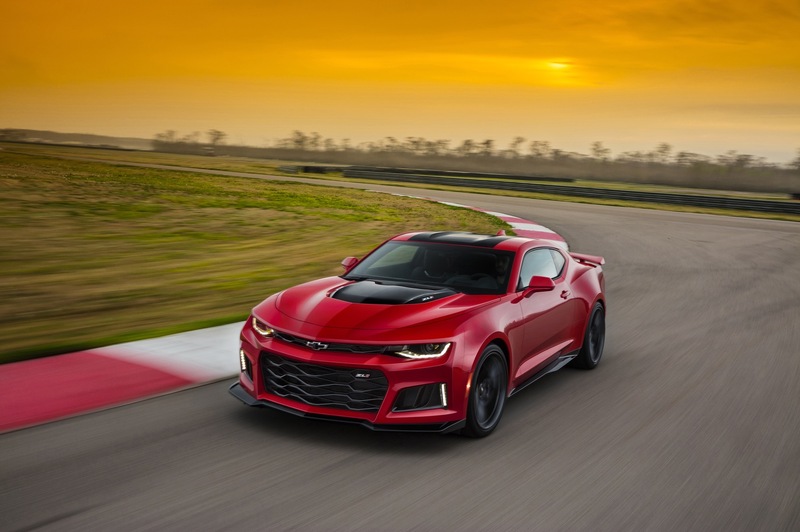 With a smaller cam, E85 fuel, methanol injection, a smaller lower pulley, aftermarket headers, and a Roto-Fab cold-air intake, the shop’s Camaro ZL1 made 778.8 horsepower and 838.6 pound-feet of torque to the rear wheels. 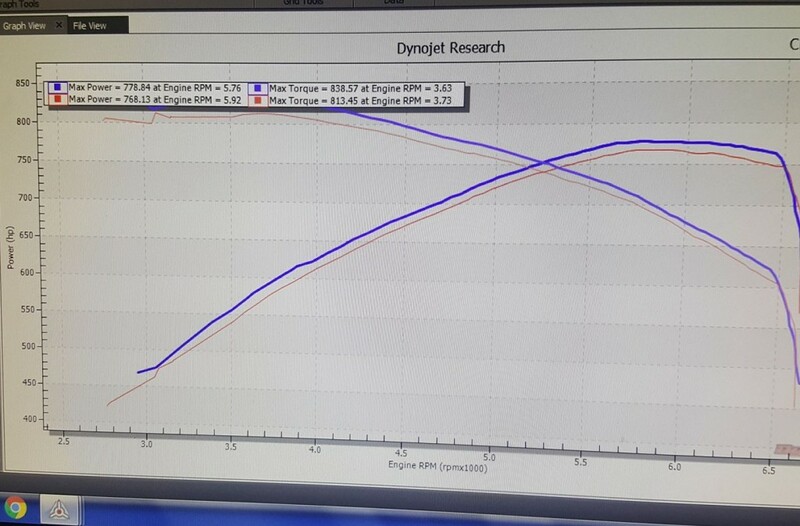 The aforementioned figures were gathered from a Dyno Jet. 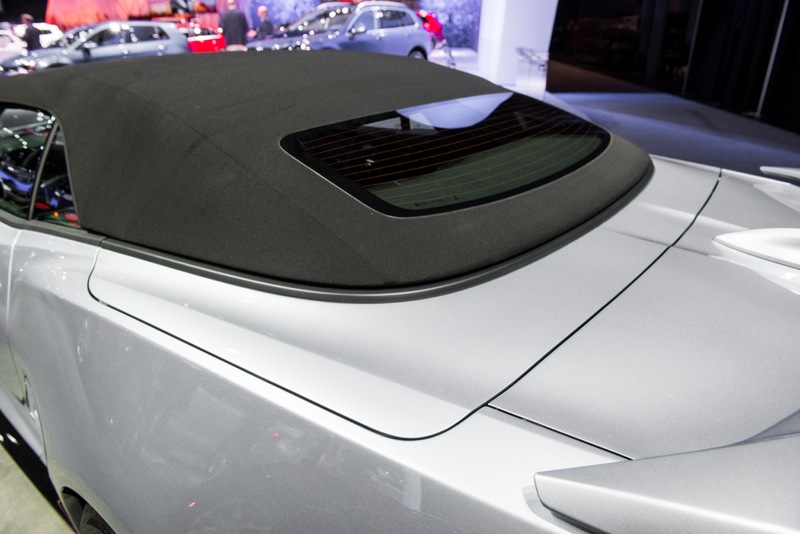 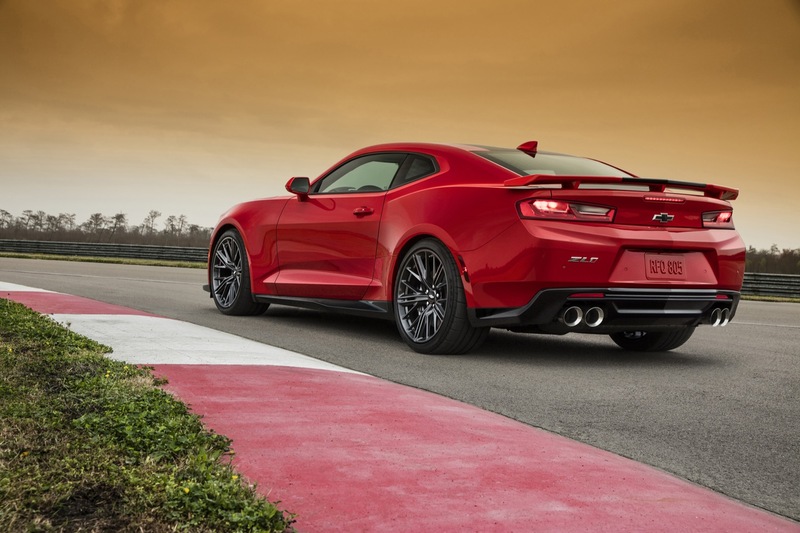 A Mustang dyno showed the ZL1 making 754 horsepower and 812 pound-feet of torque to the rear wheels. 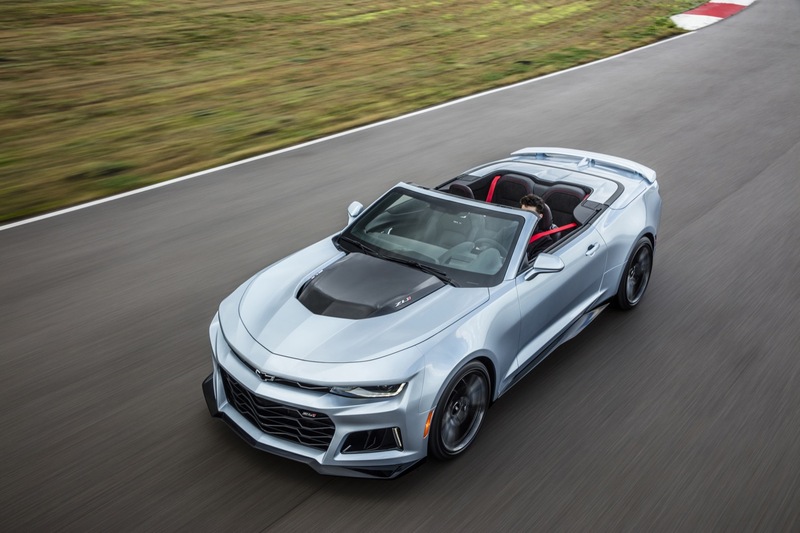 Even with these lesser figures, there’s no denying the LT4’s potential, and we’re curious to see how these power gains impact performance in the quarter-mile, which we expect to find out soon enough. 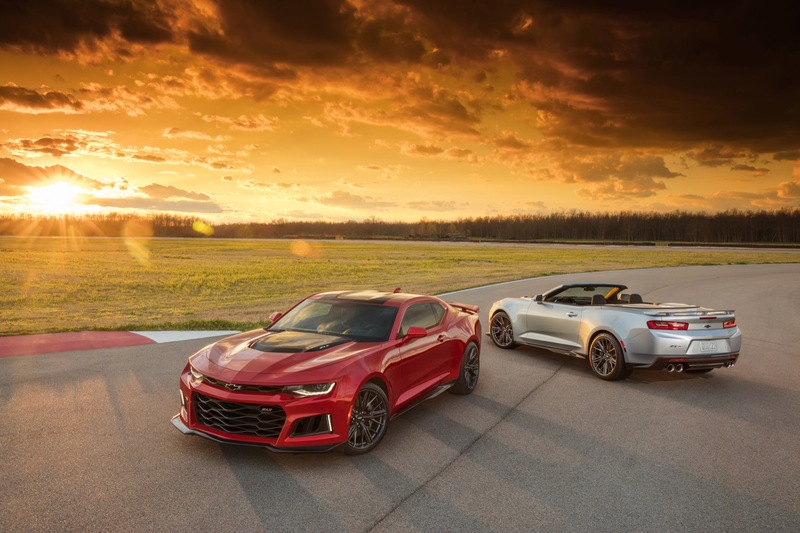 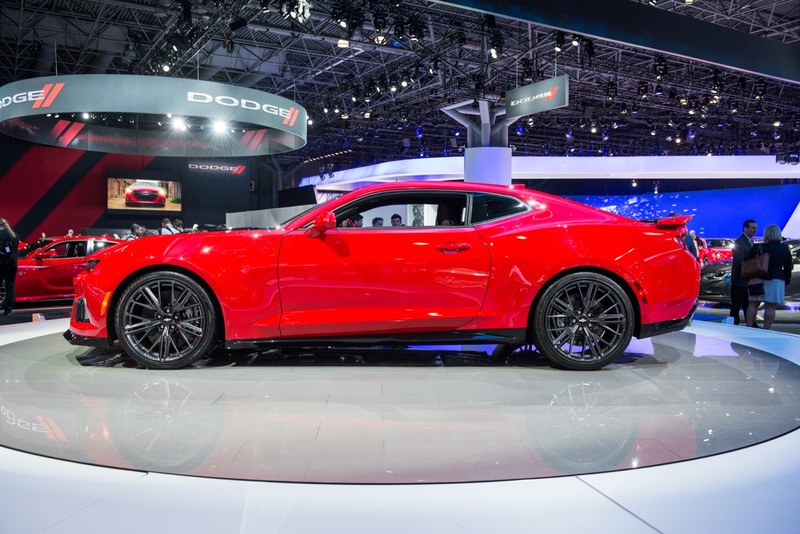 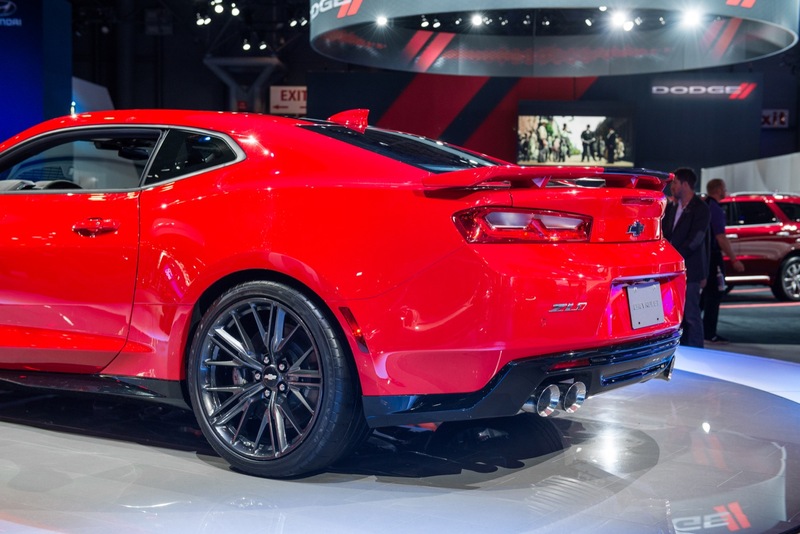 Sounds like the ZL1 is going to be quite competitive to the Hellcat in a straight line 0-60 and the 1/4 mile. 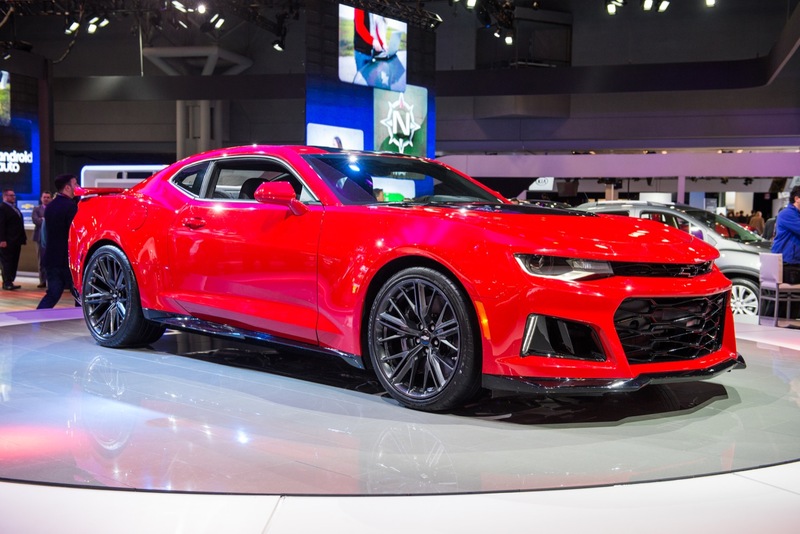 Any thing else and the ZL1 disappears from the windscreen of the hellcat. 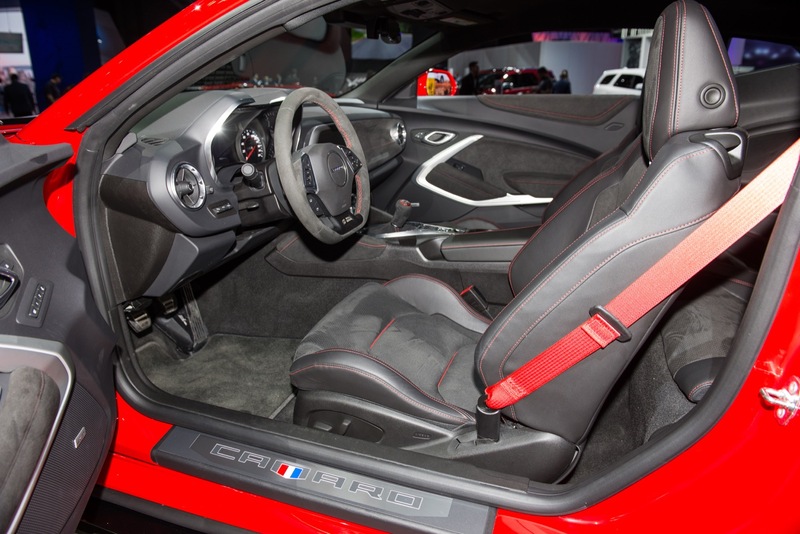 For myself, the 1LT-1LE is my choice of Pony. 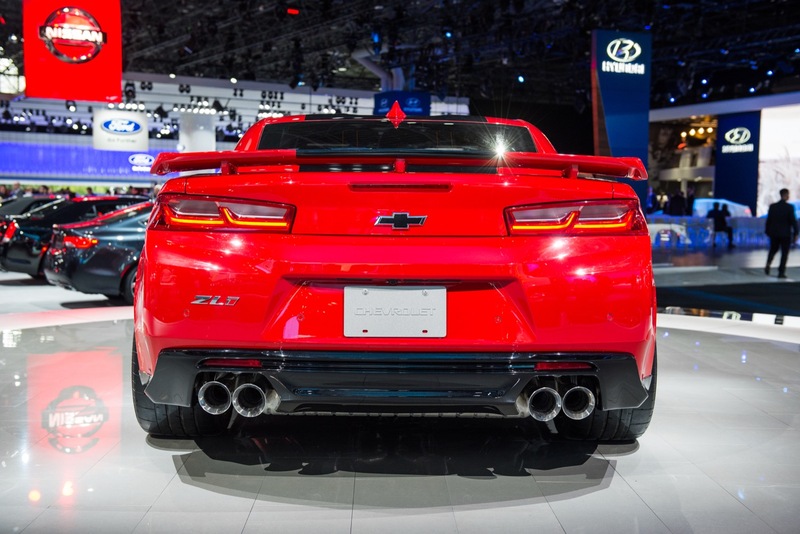 It will come down not to HP but who can put the most power to the ground and have the less mass to move. 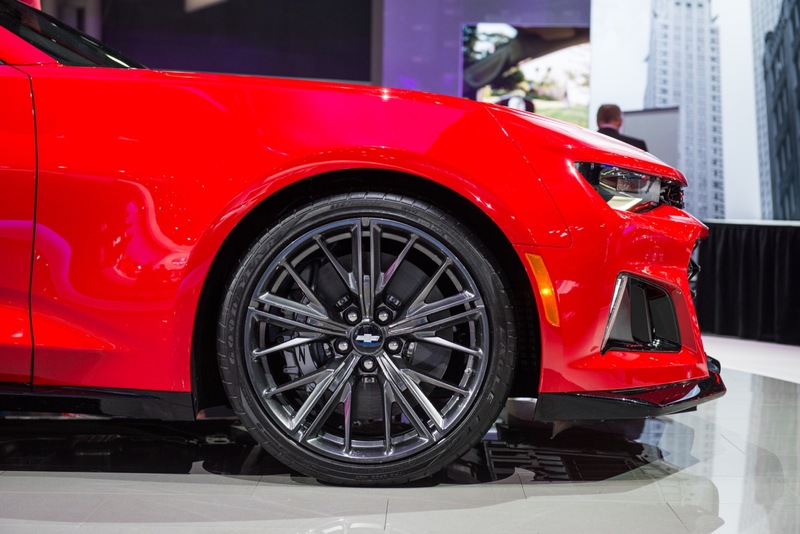 HP matters little with no coefficient of friction. 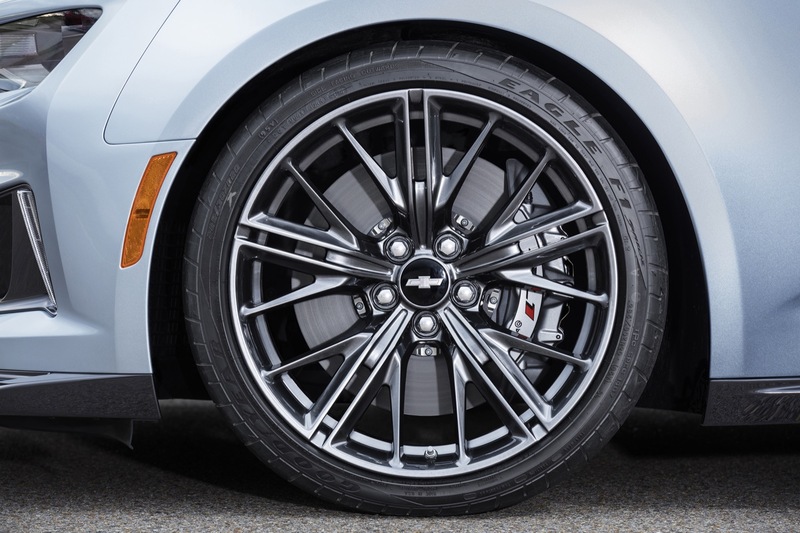 Back in the day, I ordered 68′ Charger R/T_440″, with a Dana Shure-Grip dif, it still had traction problems with street tires because I also ordered the low ration gears for top speed work, but with the drag slicks it hooked up well. 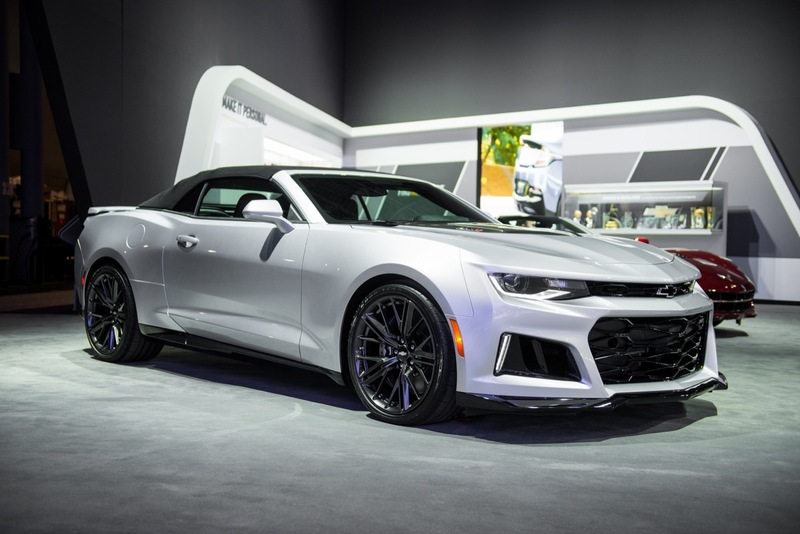 A friend of mine ordered a new 69′ Camaro SS with the 396″ 375-Hp(actually the same engine as the 66′ Corvette 425-Hp). 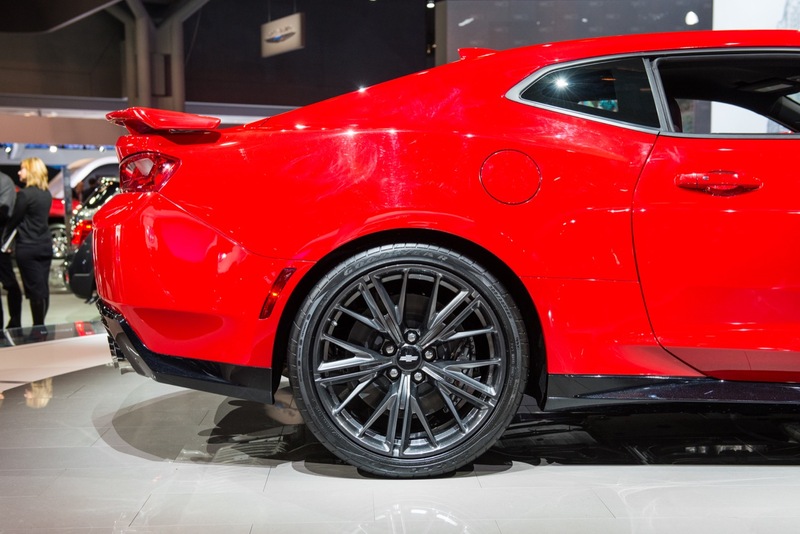 I told him to also check the box for the posi-traction, but he opted not to spend, what I think at the time was only $58.00. 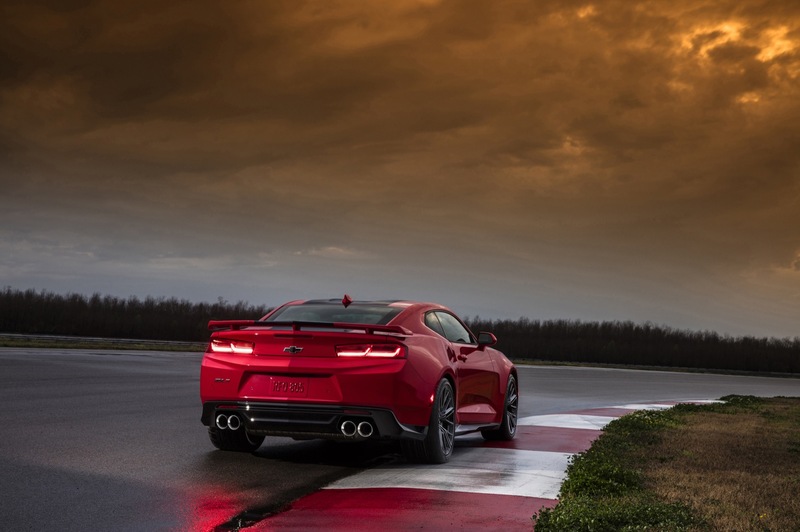 Car had an awesome top speed, but could rarely best anyone on the street as all that power went up in smoke. 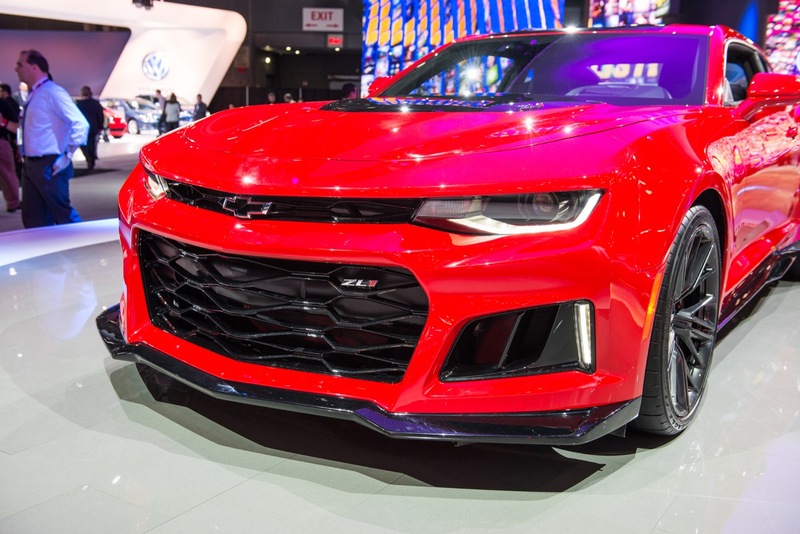 ” still looks UGLY” To you.